Nex Machina (game, 2017). A shoot 'em up video game by Housemarque. Developed by Housemarque. Official Trailer. 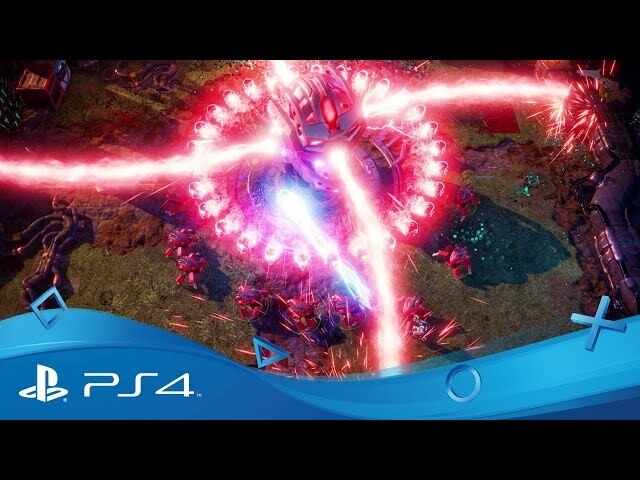 Nex Machina is a shoot 'em up video game by Housemarque, developed by Housemarque. 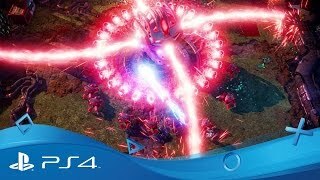 Nex Machina | PSX 2016 Announcement Trailer | PS4. Nex Machina is a twin-stick shoot 'em up video game played from a top-down perspective. Players move through rooms shooting waves of enemies while attempting to save humans. Power-ups and weapon upgrades are dispersed throughout levels. Nex Machina is a twin-stick shoot 'em up video game played from a top-down perspective. Players move through rooms shooting waves of enemies while attempting to save humans. Power-ups and weapon upgrades are dispersed throughout levels. 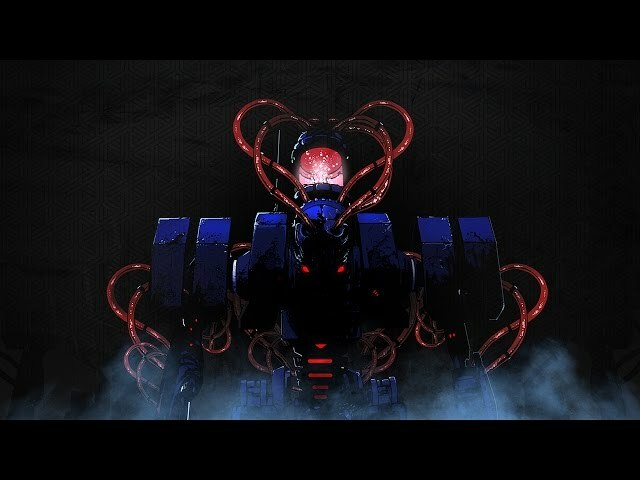 Nex Machina was scheduled to be released by Housemarque on June 20, 2017. This video game is available for the following platforms: PlayStation 4 and Windows.